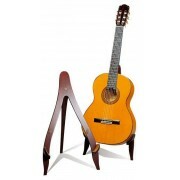 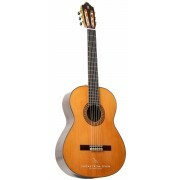 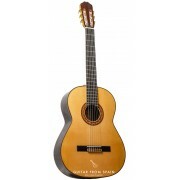 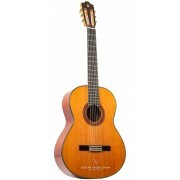 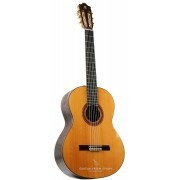 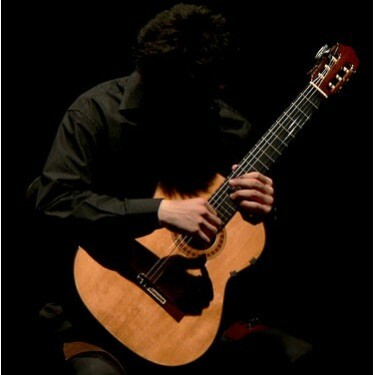 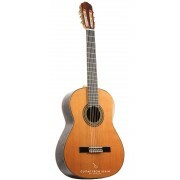 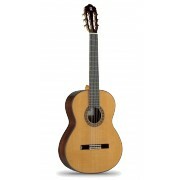 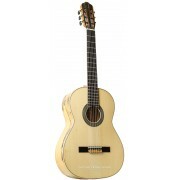 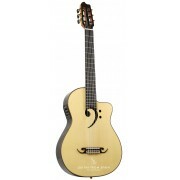 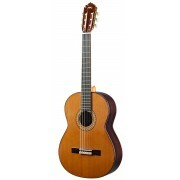 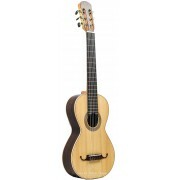 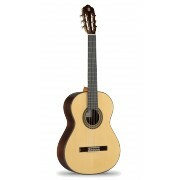 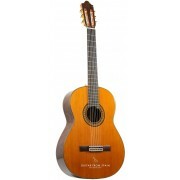 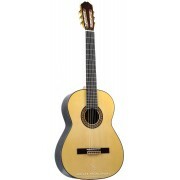 Classical guitars, handmade in Spain using traditional methods and an excellent selection of solid woods and other high-quality materials are ideal for every advanced guitarist. 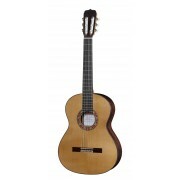 Excellent playability and a strong, beautiful tone with a rich variety of nuances are only a few of the superior qualities you will find in our Concert Line guitars. 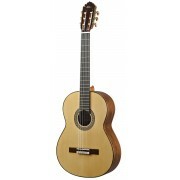 Our major suppliers are the following: Alhambra Guitars, Ramirez Guitars, Raimundo Guitars, Admira Guitars, Camps Guitars and Prudencio Saez Guitars.